On June 23rd, JoyJ hosted a corporate outreach in London! 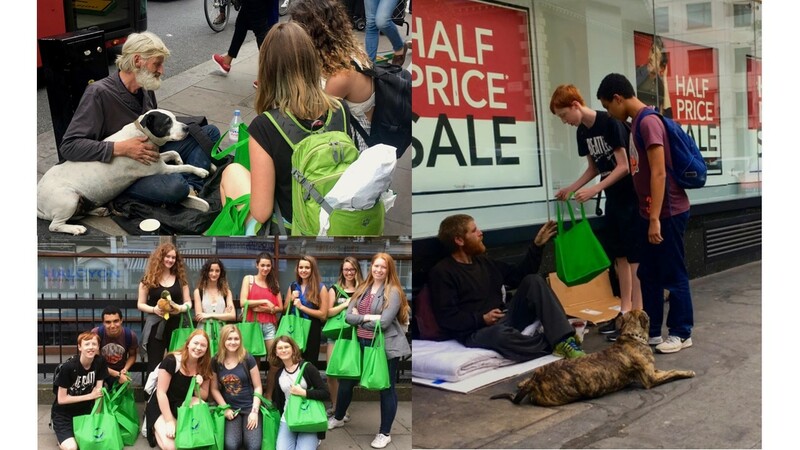 11 warm hearted volunteers distributed bags throughout the neighborhoods of Oxford Street, Trafalgar Square and Marble Arch. Amazing day helping the homeless community.